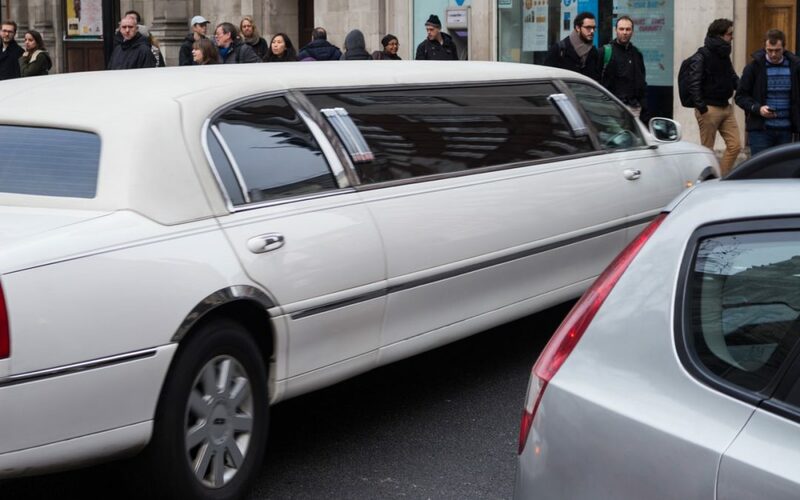 Limousine is considered as the first class transportation. You’re on vacations or traveling for a business trip, it is one of the preferred cars for moving around the city. Limousine rentals in Toronto are also quite famous for their best limo services. It is not only luxurious but convenient for any kind of traveler. Well, limo ride can reduce your burden of traveling to Toronto. What to expect from Limo Service? We do understand that how it is a different experience of as a family, business and vacations. Well, every purpose has its own needs and demands. To cover up the best memories and make it all good for you require to plan your travel early. You don’t want to miss any attraction or an important business meet up because of not getting a taxi service at the time. Nobody likes to spoil their day with the difficulty of the ride. Well, there are some key benefits of sharing or dividing your burden by traveling in Limo. You can book your rental car service in advance and there is no need to go long way for booking. A simple mobile application or scheduling your ride through the web will be great to go. It is offering easy-pick-up along with the drop-off to the point. So, Very reliable service with convenient services along with a professional driver at your service. You might have come a long way through the plane. So, Limo is the transportation to relax. You can just enjoy your little rest time in the back seat. Your driver knows the location and he won’t interrupt your rest through the way to your destination. The limo is one of the most comfortable rides to choose, not in terms of the finest car but the one that allows you to enjoy the convenience of luxury. Amenities are unlimited and the ride is always the relaxing especially for the business travelers. Many travelers are worried about their ride from the airport. The one mistake is not booking your rental car service ahead of the time. It wastes half of your time at the airport. Well, these airport car services are really affordable and very convenient to book. So, you don’t have to worry about it before planning your next trip to Toronto. However, Toronto Airport Limo Flat Rate is one of the leading companies of transportation and it’s been years that we are providing affordable yet a luxury ride to our valuable customers in Toronto. For more details, feel free to contact us or visit our web at any time.